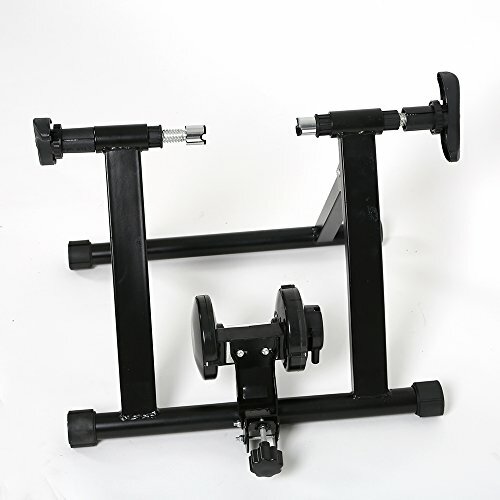 The Trainer is built with a sturdy steel frame, allowing for safe and secure using. Easily folds down for travel and storage,the bike mounting system locks down easily on quick release or bolt on rear wheels: 26" or 700C wheels. If you have any questions about this product by Livebest, contact us by completing and submitting the form below. If you are looking for a specif part number, please include it with your message.